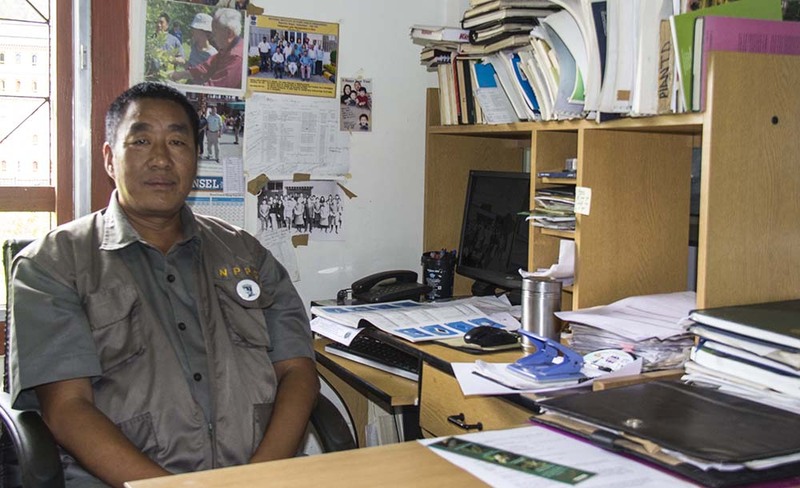 We are deeply saddened by the loss of our beloved friend and a colleague, Mr. Kezang Tashi, Deputy Chief Plant Protection Officer on 21st December 2018, after battling life for few months. He was a kind and gentle person, loved by all the colleagues and friends alike. His untimely demise will be terribly missed. Our sincere thoughts and prayers for his quick rebirth and may “Kenchosum” bestow strength upon his bereaved family and relatives in such misfortunes.